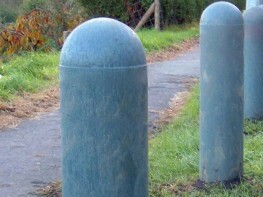 Glamox O35 is a decorative LED bollard. 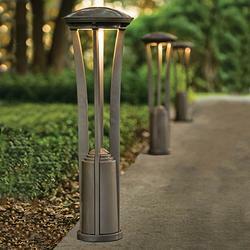 Suitable for lighting pathways, entrances, parks and amenity areas. 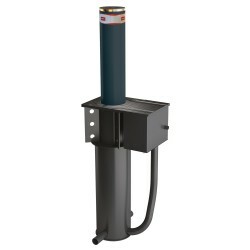 O35 is available in different heights for different applications. 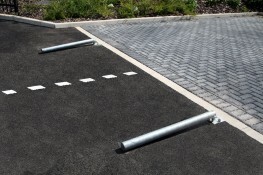 The “Mini bollard” can also be used as a wall fixture. 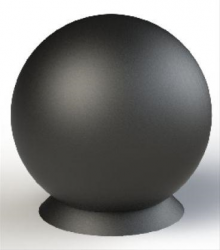 Available in three different colours; black, aluminium grey or anthracite. 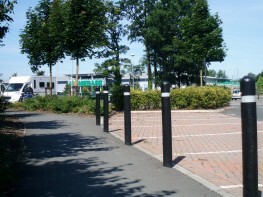 The bollard has 360° radial light distribution. 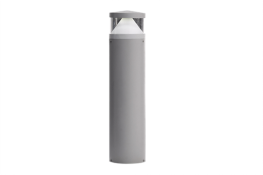 O35 is manufactured with luminaire housing in extruded and die-cast aluminium. Phosphor-chromated for extra protection followed by a first layer of epoxy powder and a second layer of polyester powder coated paint finish. 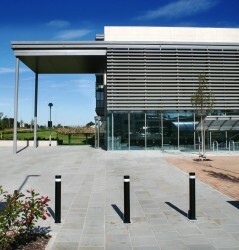 Supplied with clear polycarbonate diffuser. 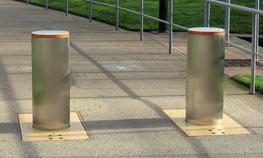 The bollard has silicone gasket and all screws are in stainless steel.